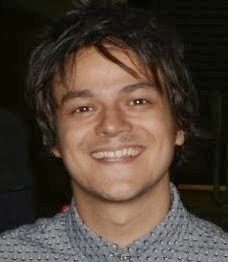 The definitive guide to Jamie Cullum. Bringing the world of JC fans together with the very latest news on Jamie, jazz and lots more besides. 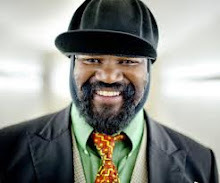 Short blog on Gregory Porter and an interview coming soon from All About Soul Music. Jamie presents his own jazz show every Tuesday from 7pm (UK time) on BBC Radio 2. Don't miss this unique journey into jazz with Jamie each week! 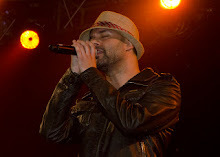 All Things Cullum is an unofficial fan site and is not affiliated to Jamie Cullum or his management. Therefore any links or recommendations provided are my own and not necessarily endorsed by Jamie Cullum. No copyright infringement is intended and where possible, I provide credit and links to my sources but if you find any of your copyrighted material and would like it removed, please contact me at jamiecullumfans@gmail.com before taking legal action. © All Things Cullum 2007-2016. Awesome Inc. theme. Powered by Blogger.